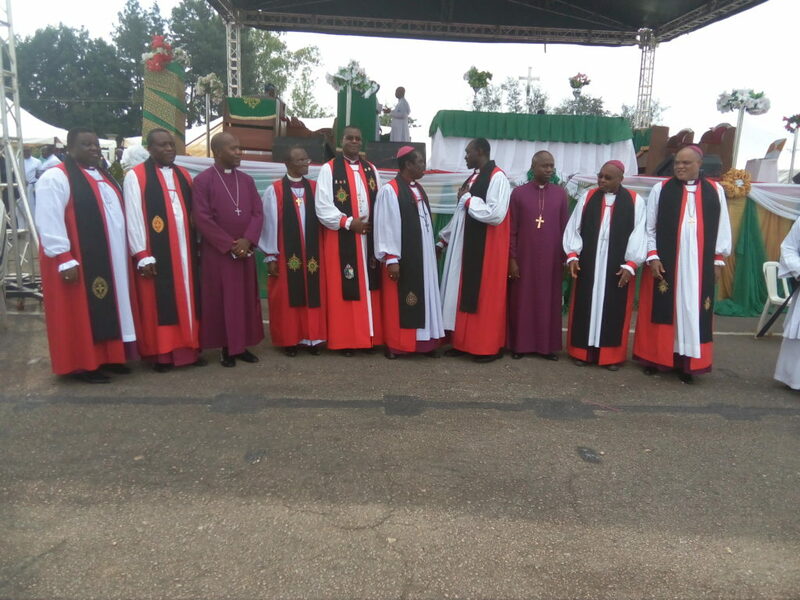 A Federal High Court in Awka, Anambra State has on Monday November 26, considered prayers on the motion exparte tendered by the Registered Trustees of the Synod of the Diocese on the Niger, Anglican Communion in a case brought before it by the Diocese against the Anambra State government and others over the ownership of the premises housing the Bishop Crowther Memorial primary school, Nkissi Road, GRA, Onitsha. In his ruling on the prayer by the applicants, the presiding judge Justice I.B. Gafai granted an order of interim injunction restraining the Chairman Onitsha North Local Government and Mr. Primus Odili, the Chief of Staff Government House Awka or their privies and agents from arrest, detention or threat of same of the applicants over the matter before his court, pending the determination of the substantive fundamental rights suit. ALSO READ NLC rejects N27,000 Minimum Wage as agreed by NEC. Justice Gafai further ordered the suit to be heard on accelerated day to day basis, giving the respondents two days from the day of the ruling to file any defence process if so desired, having been earlier served with the suit. The court further called on both parties to the case to maintain the peace while continued hearing on the matter has been fixed for December 3, 2018.